Naming themselves after a local street in Los Angeles, CYPRESS HILL burst on the scene in 1991 with the release of their self-titled debut album. The singles “How I Could Just Kill a Man” and “The Phuncky Feel One” became underground hits, and the group’s public pro-marijuana stance earned them many fans among the alternative rock community. CYPRESS HILL followed their debut with Black Sunday in the summer of 1993. That album debuted at #1 on Billboard’s Top 200 and went triple platinum in the U.S. As a result, CYPRESS HILL became the first rap group to have two albums in the top 10 of the Billboard 200 charts at the same time. CYPRESS HILL went on to release six more albums and have sold over 18 MILLION copies worldwide, becoming the first Latino-American hip-hop group to achieve platinum and multi-platinum success. 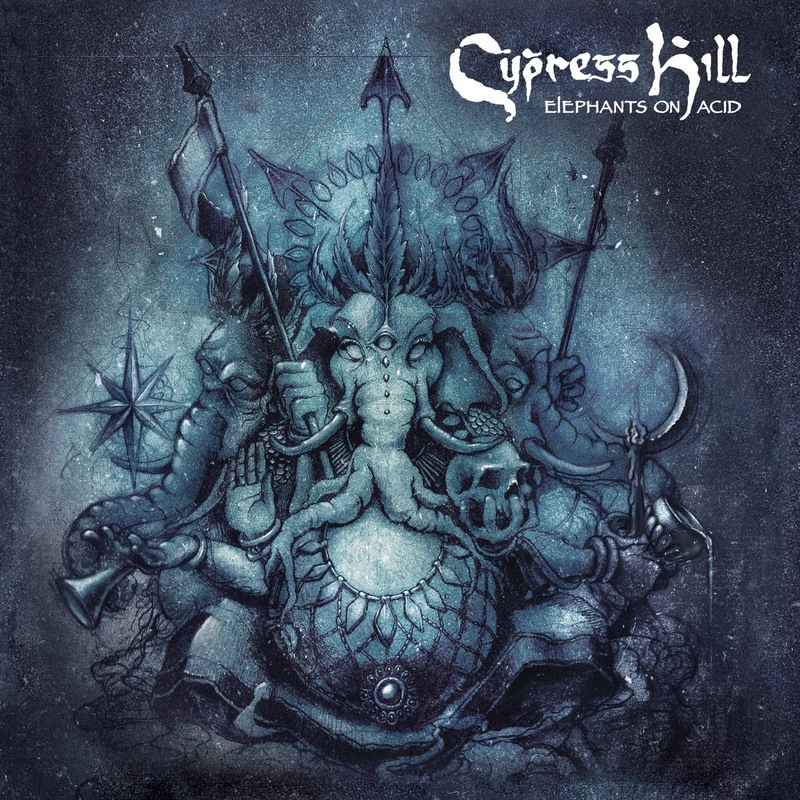 Elephants on Acid is CYPRESS HILL’s ninth studio album and was produced by DJ Muggs, making it the first album produced by Muggs since 2004’s Til Death To Us Part. Reuniting with B Real and Sen Dog in Los Angeles to record the album, Muggs also traveled across the world to collect the vibe and sounds that make up much of what you’ll hear from start to finish. 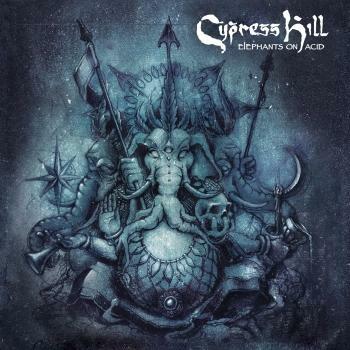 CYPRESS HILL takes the listener on a musical journey from the alleyways of Cairo on “Band of Gypsies” to the mystical vibes of Joshua Tree where Ganja Sufi lays down some cannabis-infused fl ow to the streets of Los Angeles on “Crazy” that will bring the listener back to the sound Cypress is known for and includes the soulful guest vocals of Brevi Wood. Additional tracks from B Real and Sen Dog include “Warlord” and “Put Em In The Ground,” both are sure to bring fans the classic CYPRESS HILL they love with a 2018 twist.